We provide customized floral designs for all occasions. Together with our clients we work to create a perfect atmosphere and turn their vision into reality. Our goal is to make every event memorable. 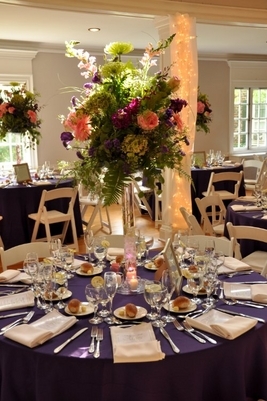 Regardless of size and scope of the event we take pride in every detail to make the occasion a success.